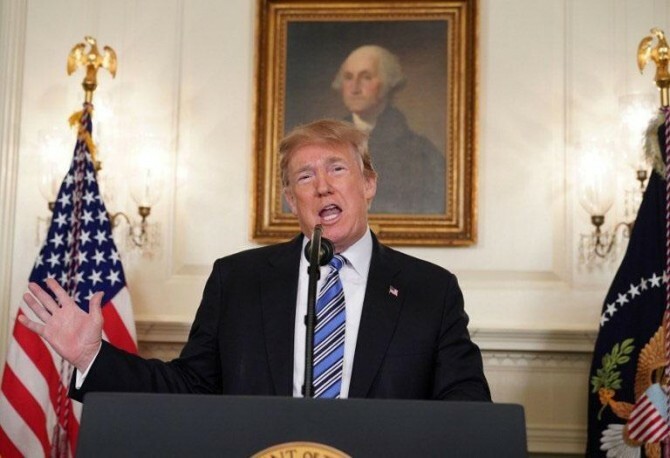 Meeting with students and parents affected by school shootings, U.S. President Trump is responding to a call to arm teachers. In the past days, 17 people were killed in the armed attack carried out by 19-years-old Nikolas Cruz in Stoneman Douglas High School. Cruz reportedly was a member of a white racist group called the "Republic of Florida" and stated that he "hated" Muslims and black people.